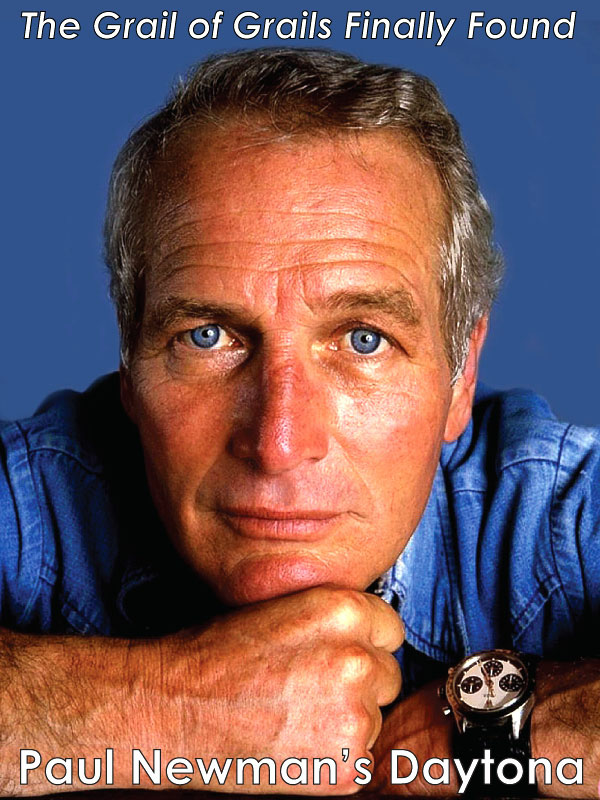 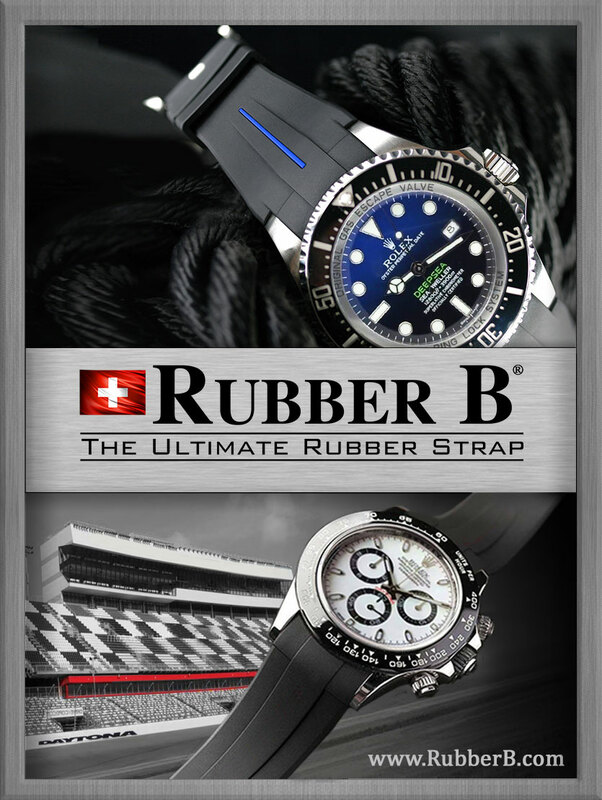 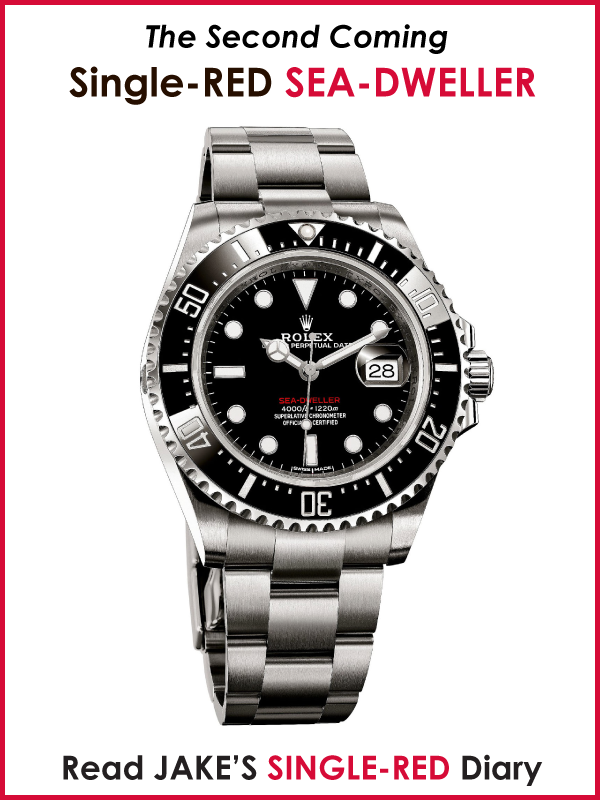 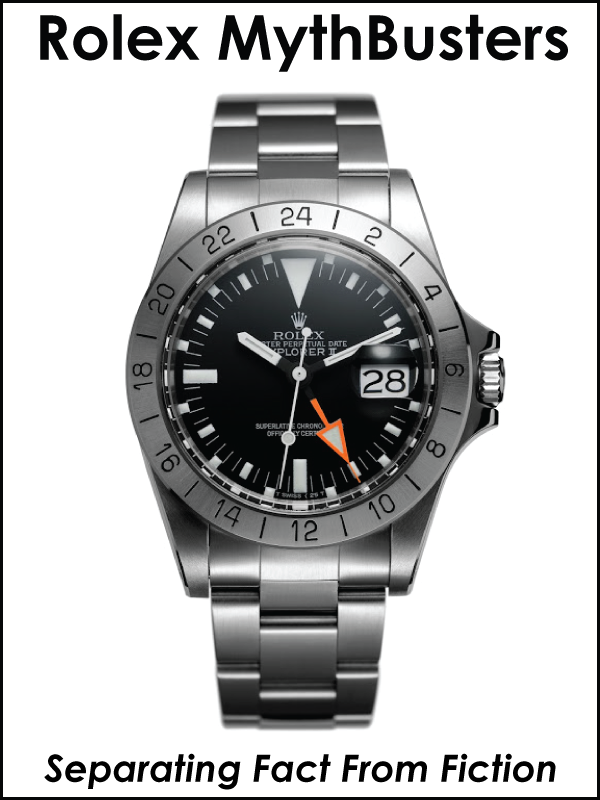 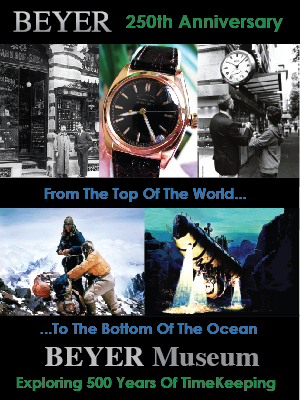 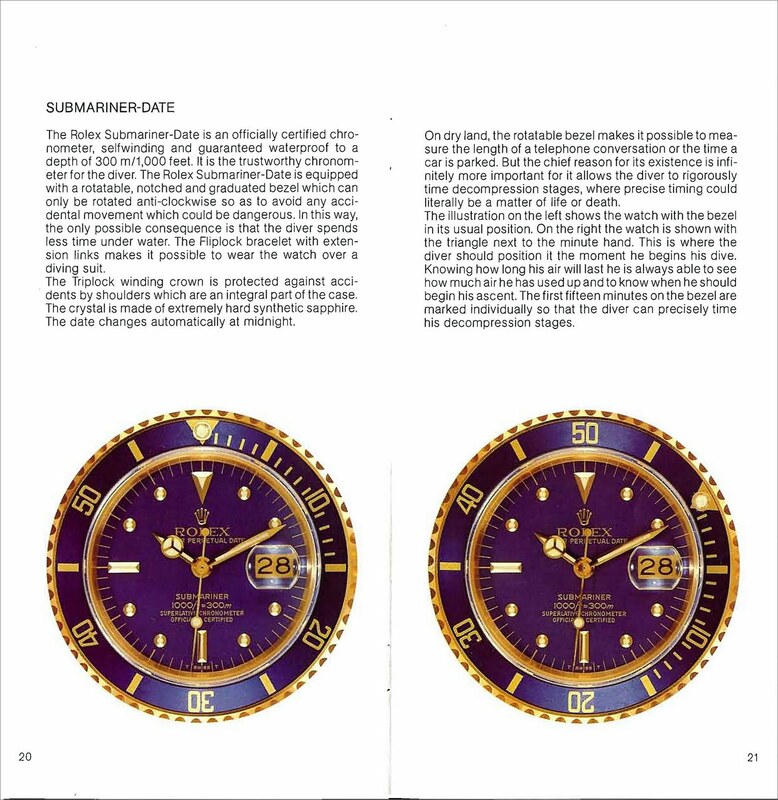 My good pal Sheldon Smith is the editor and publisher of Minus4Plus6.com and he just sent me a note to let me know he just put up a superb story that has all the pages from a 1985 Rolex Talking Points Brochure. 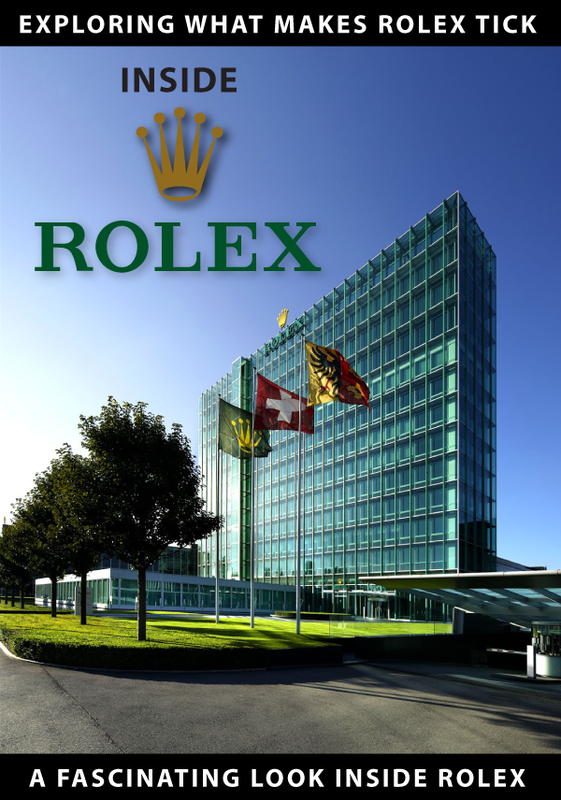 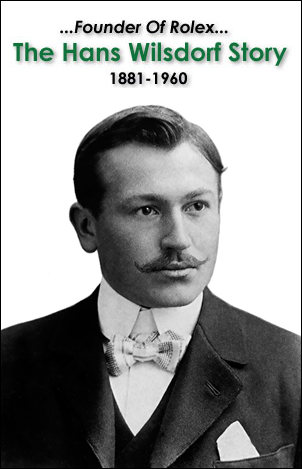 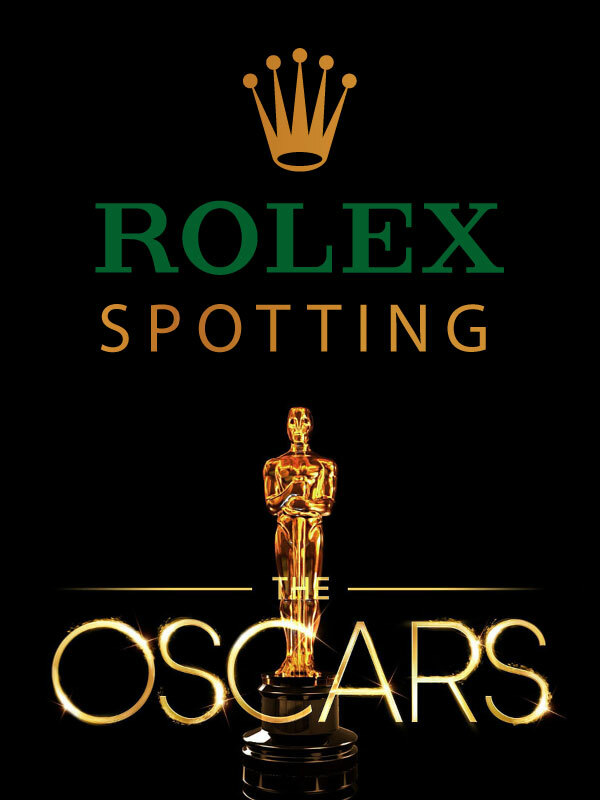 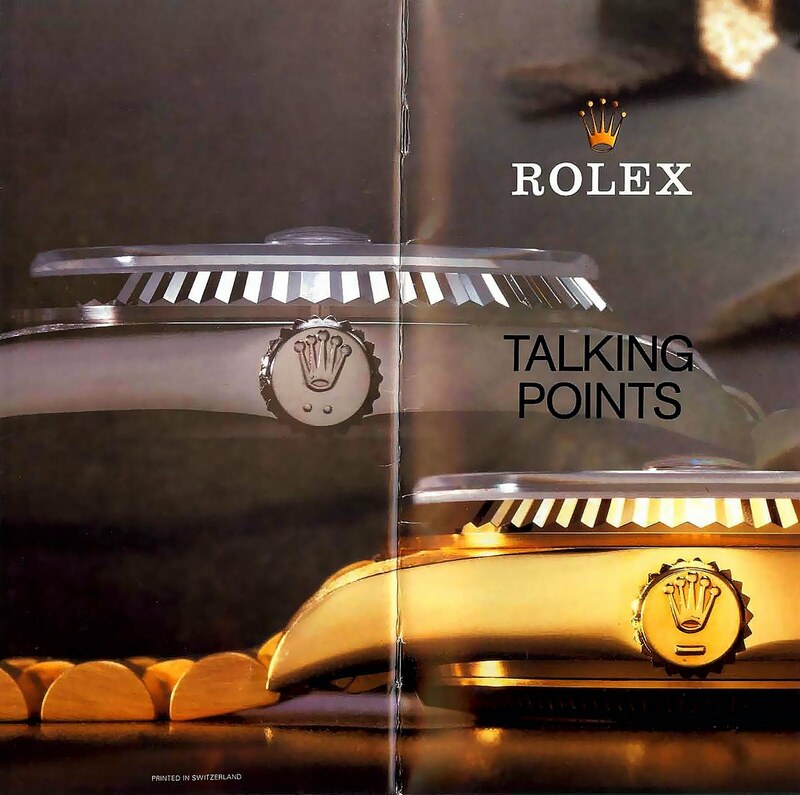 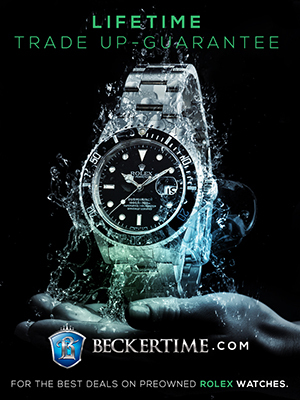 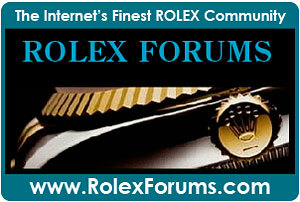 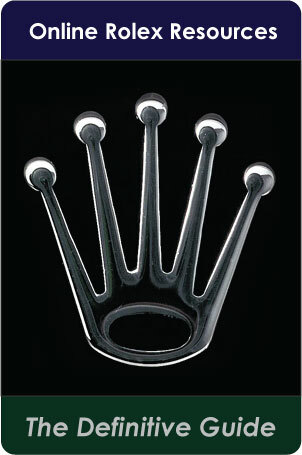 A Rolex "Talking Points" brochure is published by Rolex and it is for the sales people to educate them about the Rolex brand. 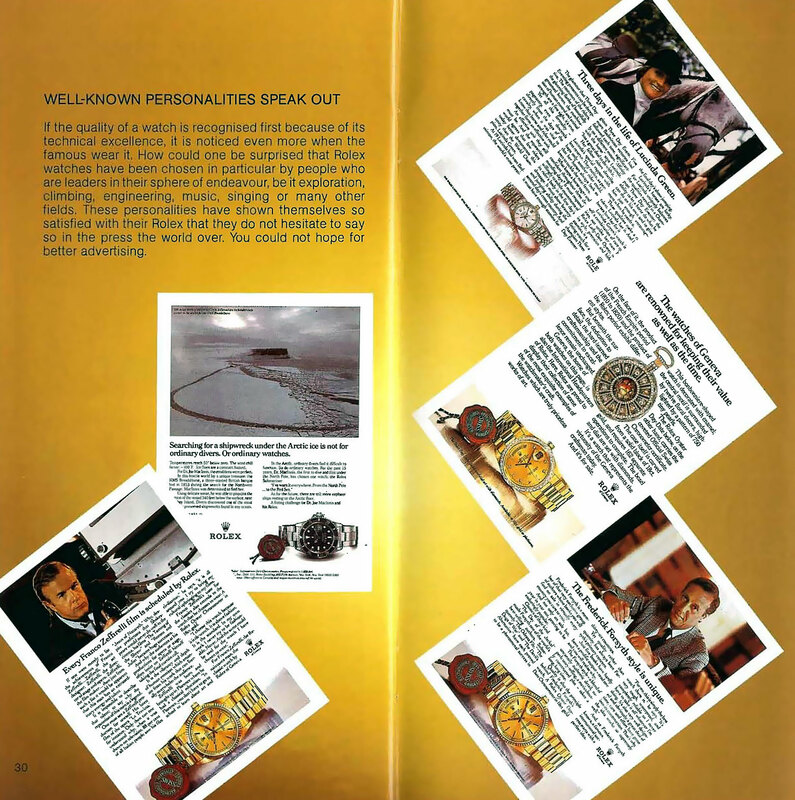 You can see all the pages from this fascinating 1985 Rolex Talking Points, but be pre-warned, you will have a hard time not clicking on each page and reading it carefully. "Although this particular Talking Points brochure was printed in 1985, much of the details revealed are still relevant today."